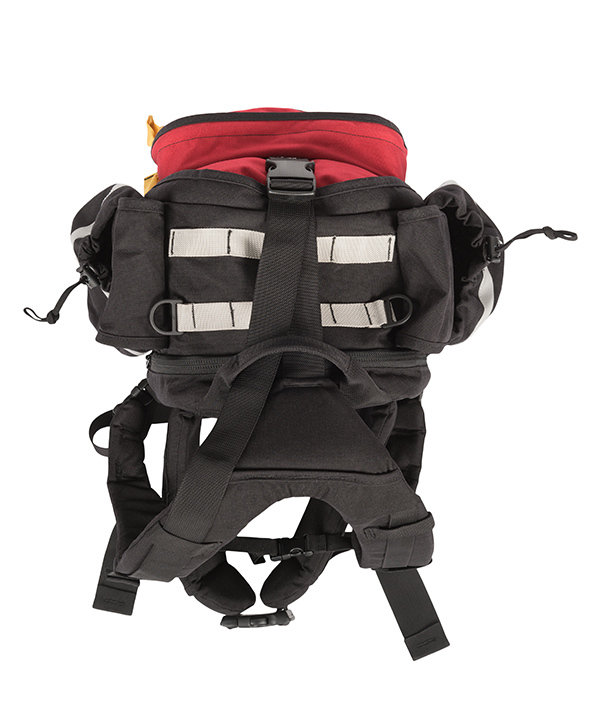 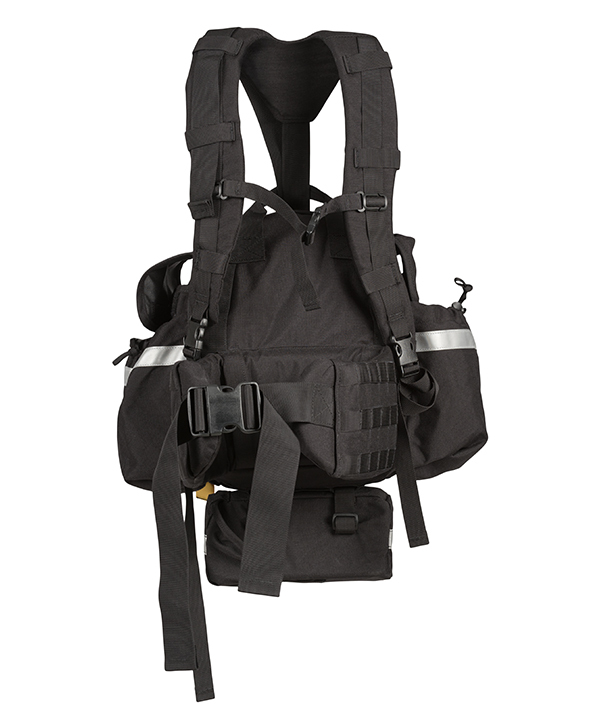 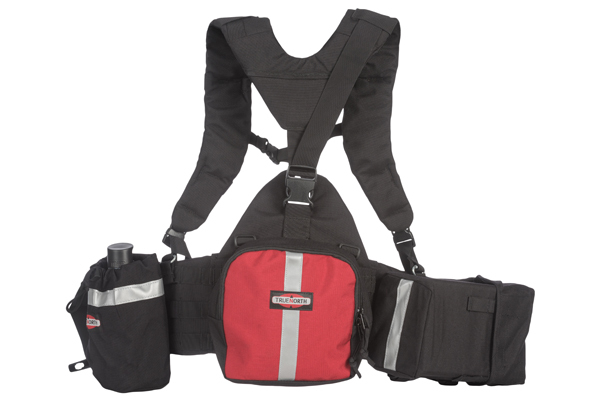 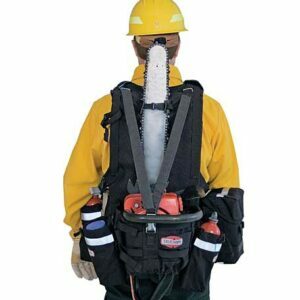 Small, streamlined wildland fire pack that utilizes MOLLE attachment system. 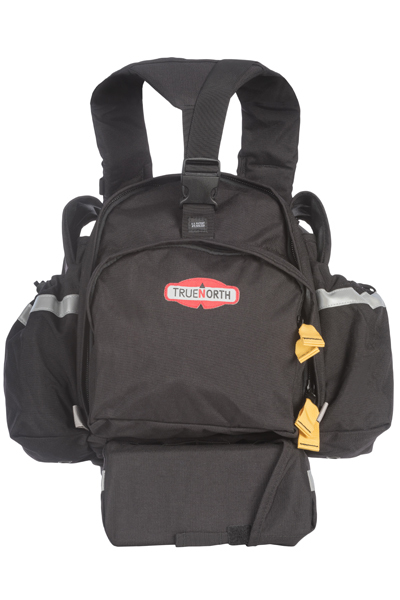 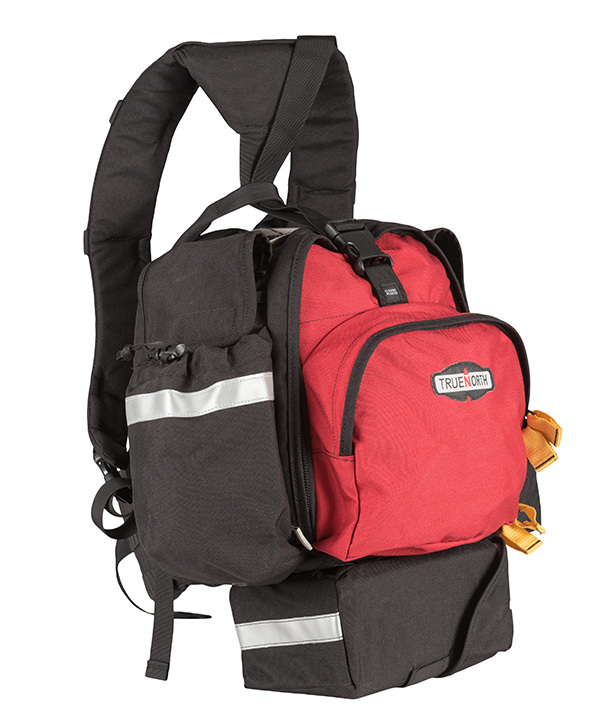 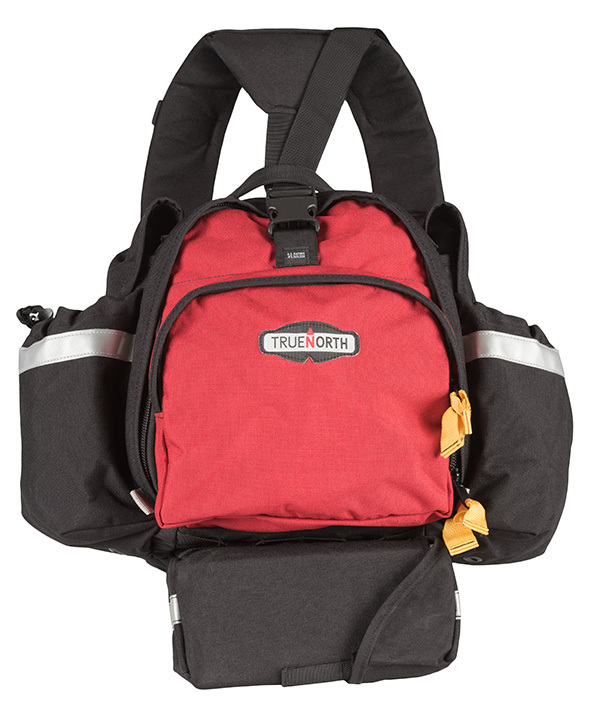 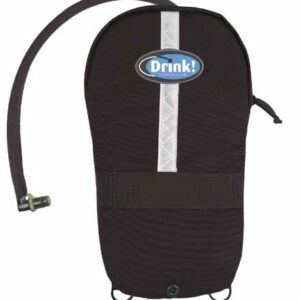 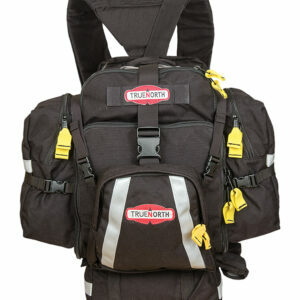 The Fireball™ offers everything the Spitfire™ pack does, just in a more streamlined, teardrop-shaped package. 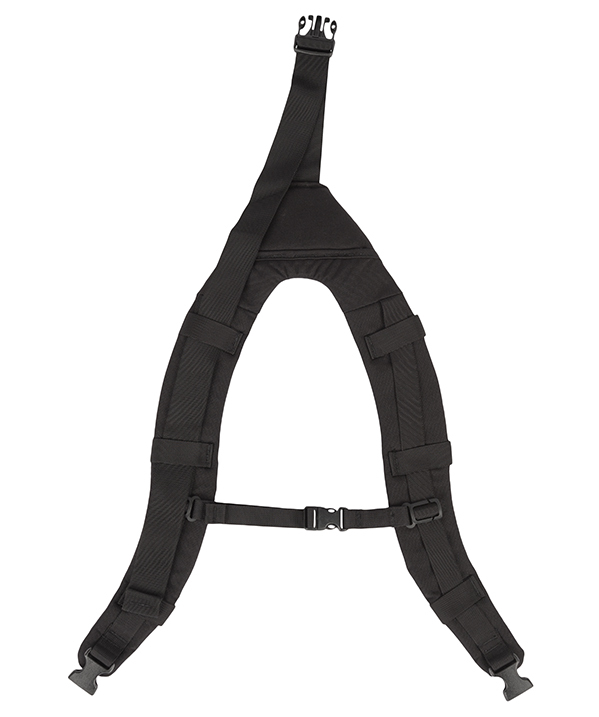 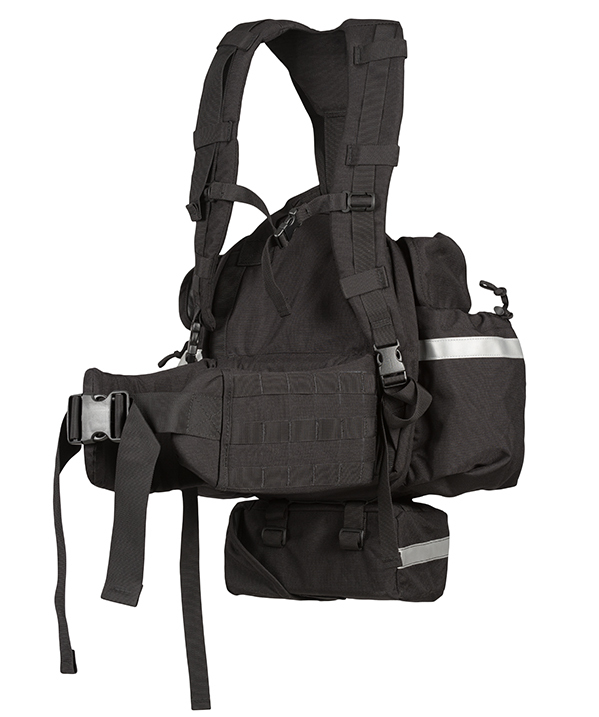 Superior ergonomic support harness for comfort and true MOLLE system compatibility on the hip belt that confirms to the 1″ MOLLE webbing standard makes this your ‘use in case of fire’ pack.